Novelist and short story writer Hood chronicles her life through the books that shaped her. The books she encounters are discoveries in their own right, and there are some wonderfully passionate readings along the way ... Thanks to the immediacy of her prose, readers feel like they're watching Hood hurrying back to her Bleecker Street apartment and flopping on her couch to read newly-bought books straight on 'til morning ... Those young readers exploring the adult section of their library for the first time, or walking the aisles of their bookstore with a birthday gift certificate in hand, could do much worse than to encounter Morningstar, with its bright tales of literature's quiet, pervasive power. But older readers will love the book, too – among other reasons, for all the fond reminders of how they became who they are. 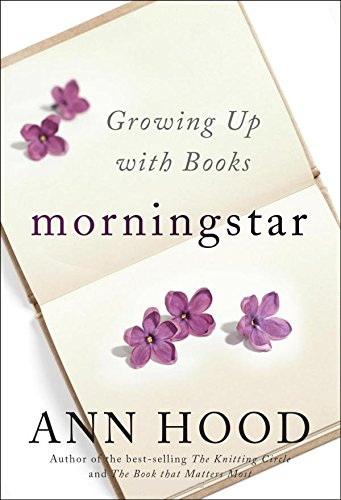 In these 10 appealing essays, Hood deftly recounts pivotal moments in her early life, recalling not just what happened, but how she felt and how wonderful it was that the right book seemed to appear at the right time. 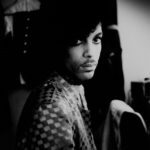 The author’s literary taste is eclectic; Victor Hugo, Tolstoy, Dickens, and Frost as well as Irving Wallace, Jacqueline Susann, Harold Robbins, and Rod McKuen are among the writers who invited her into a 'big, beautiful world.' We read, she writes, 'to know the world and ourselves better. To find our place in that world.' A charming but hardly surprising homage to the power of books. What did you think of Morningstar?